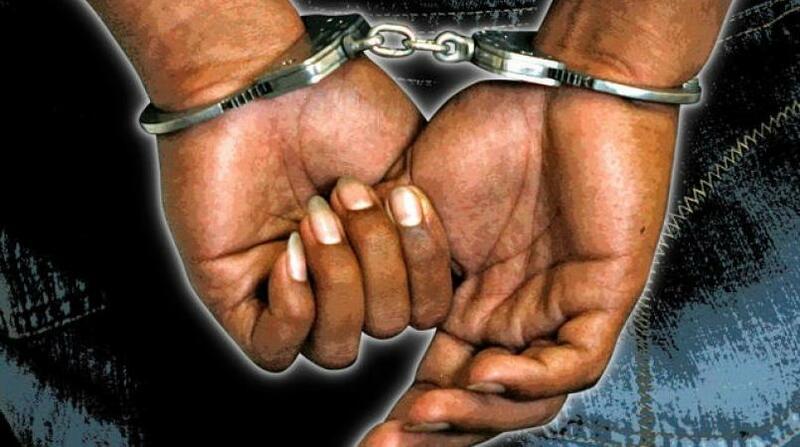 A 35-year-old Laventille man was arrested by officers of the San Fernando CID, after he robbed a 26-year-old Claxton Bay woman of a gold chain and bracelet on Saturday. 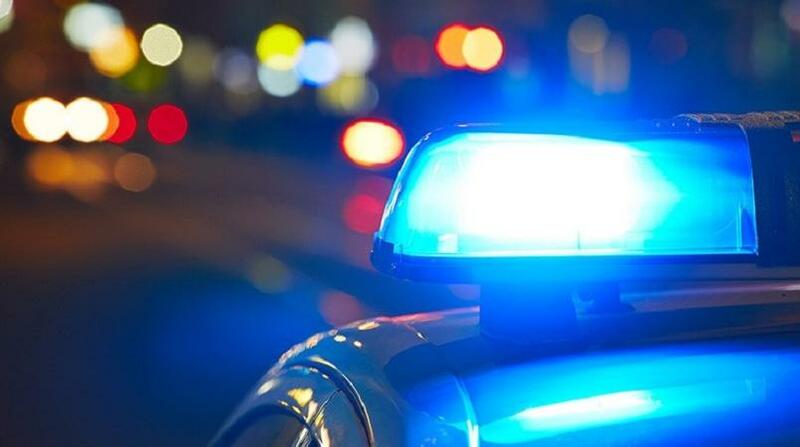 According to reports, the victim told police she was sitting in a maxi in San Fernando around 12:30 pm, when the suspect entered and announced a robbery. After taking the jewellery the suspect ran off, but was held a short distance away by passers-by who responded to the victims call for help. 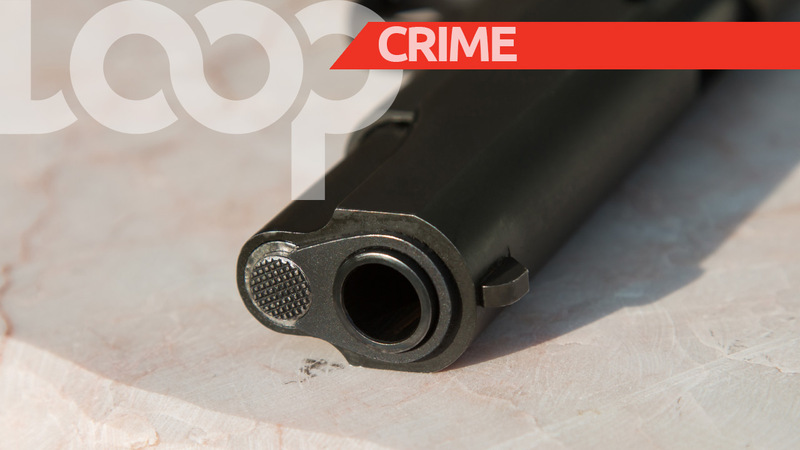 The man was subsequently taken into police custody by officers of the San Fernando CID. 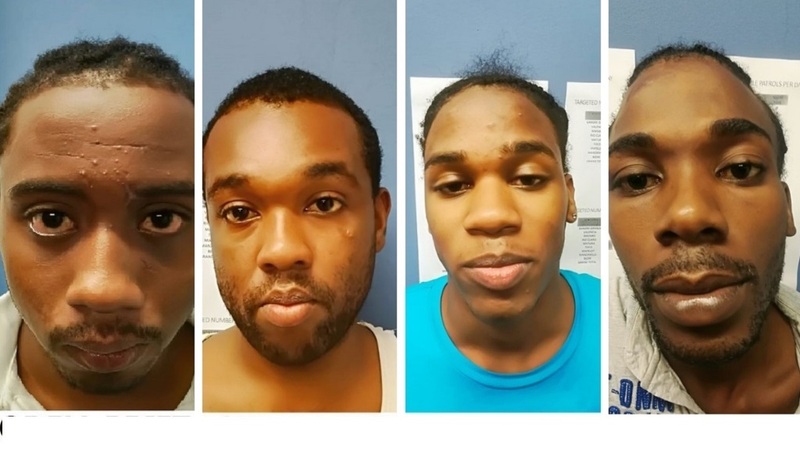 The 35-year-old Laventille suspect is expected to be charged in connection with the incident.